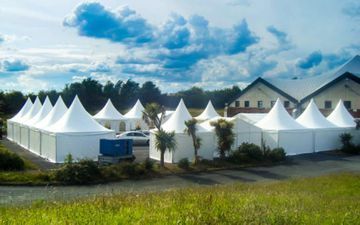 Rent a Tent Marquees are a second generation marquee company, with 10 years of experience working at Marquees. 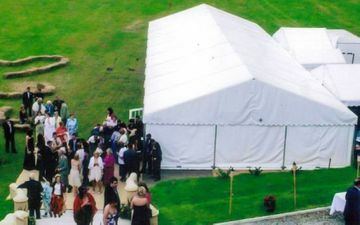 We pride ourselves on our workmanship, and no matter how big or small your marquee requirements, we are fully equipped to complete your event. 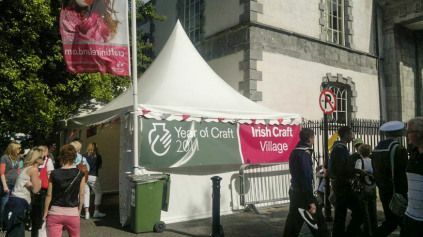 From your initial phone call, to the final touches in your marquee, you are assured of our personal and professional attention to every detail. We can provide the complete wedding package for your special day, whether your guests number 40 or 400. 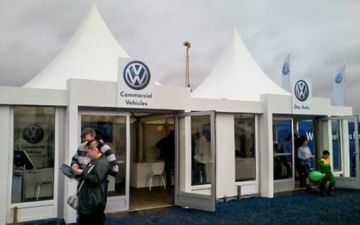 Rent A Tent Marquees have extensive experience at every level of marquee hire, from providing large structures for multi-national companies to providing a small marquee for a party in your own back garden, we ensure that you, the client, is always 100% satisfied with the marquee before we ourselves consider the job finished. parties, barbeques and any other type of house party imaginable.